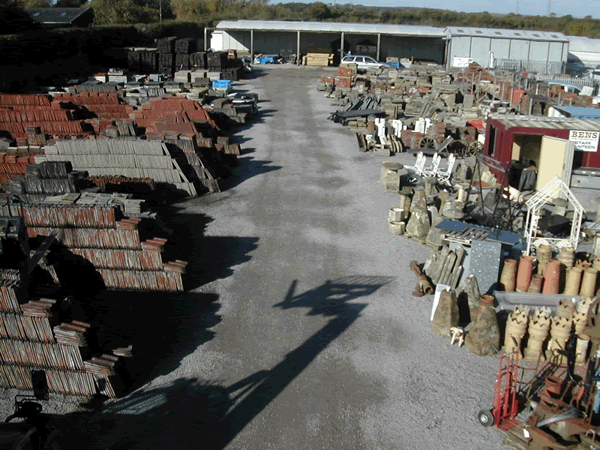 Ben's Tiles and Reclamation Ltd has been established for 19	years specialising in the salvage of reclaimed building materials and achitectural antiques. We operate from a three acre site in Frampton Cotterell, South Gloucestershire (just north of Winterbourne), incorporating a 2000 sq ft showroom, timber store and offices.  A Great Place to Browse. 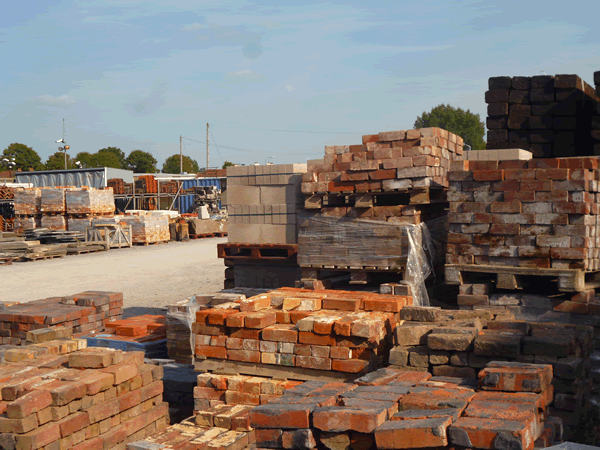 Currently we hold large comprehensive stocks of reclaimed tiles, bricks, various types of dressed stone. 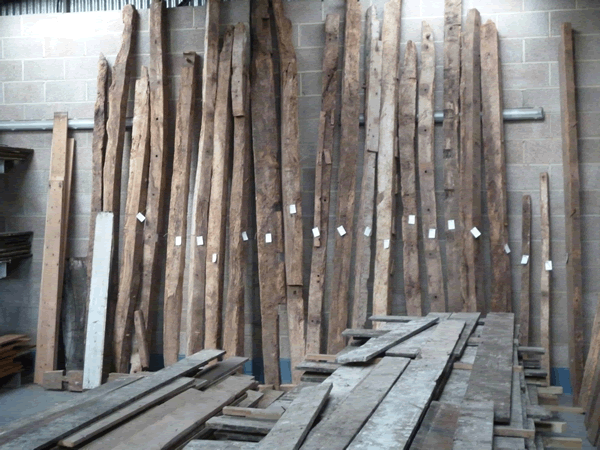 If you are looking for reclaimed floorboards, beams, railway sleepers and joists then you will find large quantities to choose from.  Expect to find the unexpected! Antiques, Kitchenalia and many bygone era items. We have old and antique furniture including tables, mirrors, wardrobes and cupboards. 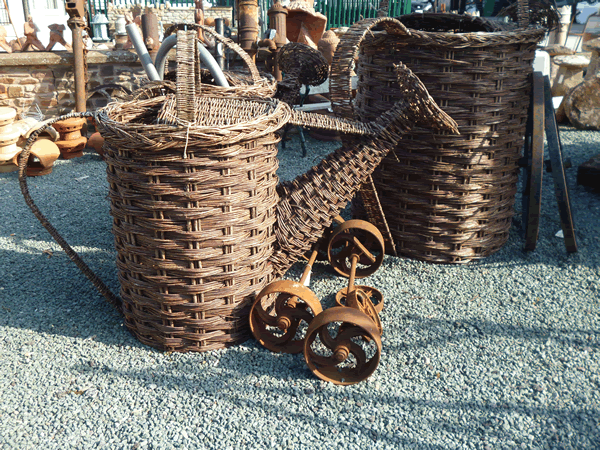 For the garden we have stone troughs, saddle stones, wooden wagon wheels, old fashioned milk churns and garden furniture.